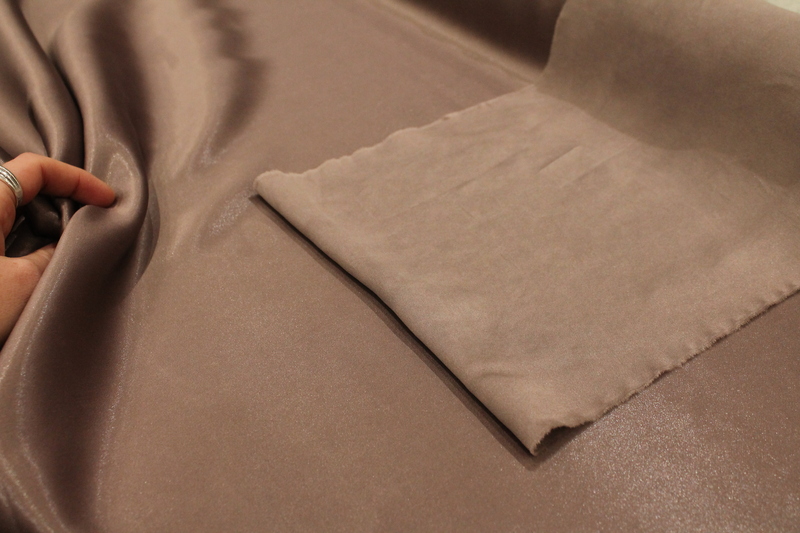 The way that silk has been woven determines how it will come out when machine washed. 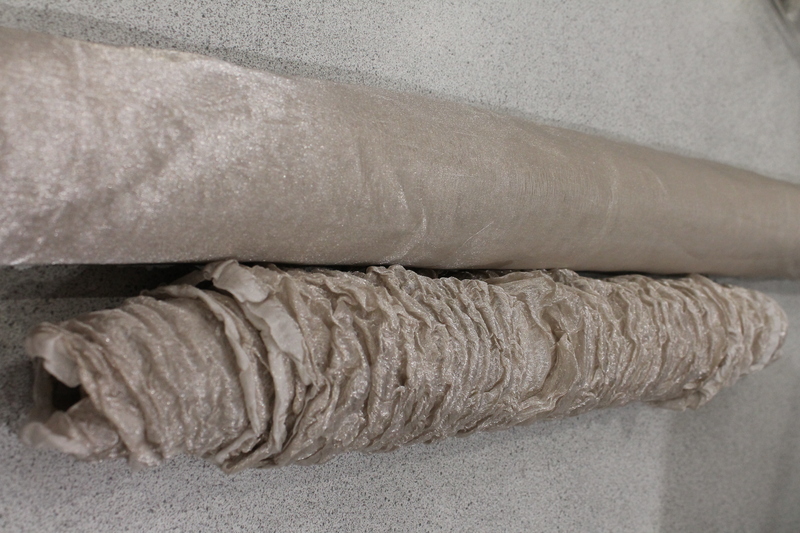 Below are some examples of different types of fabrics before and after washing. 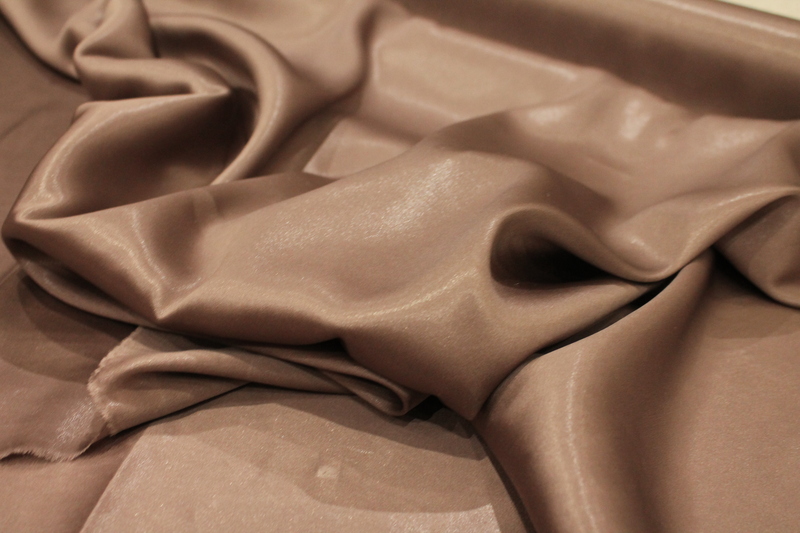 Silk Satin is characterised as a drapey fabric with a shiny and a matte side, when it is washed the satin finish breaks down, the texture feels heavier and more peach-skin feeling. 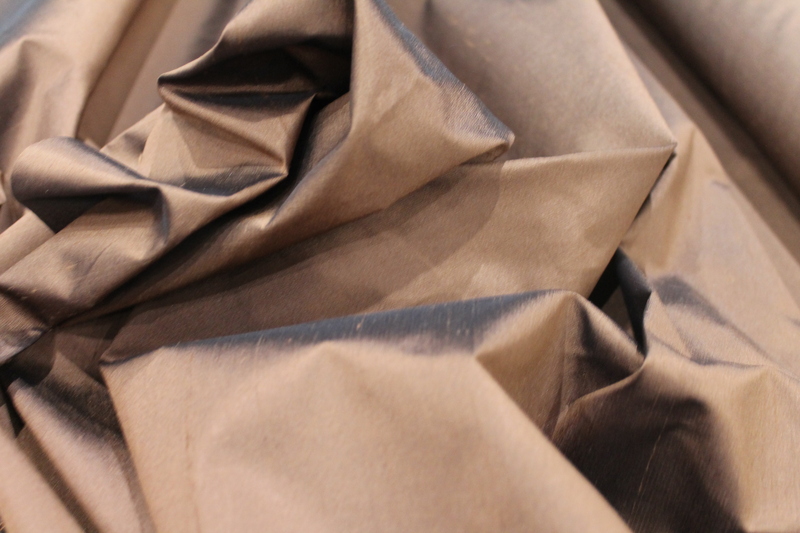 Silk Crepe is characterised as another drapey fabric with both sides having a natural lustre but not shine. Again, when washed the lustre is removed and you end up with a crepier softer texture. 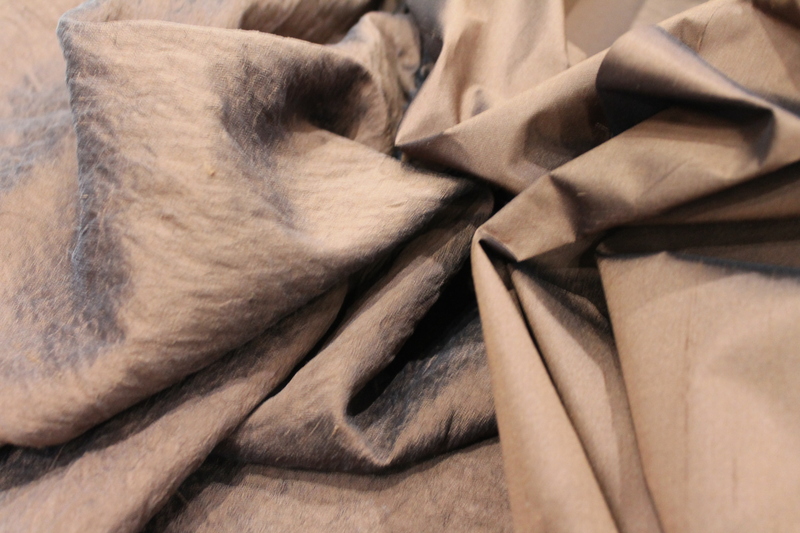 Silk Dupion is characterised as a structured fabric with a slubby look, another fabric with a natural lustre. When washed it creates a crushed look and looses its lustre. 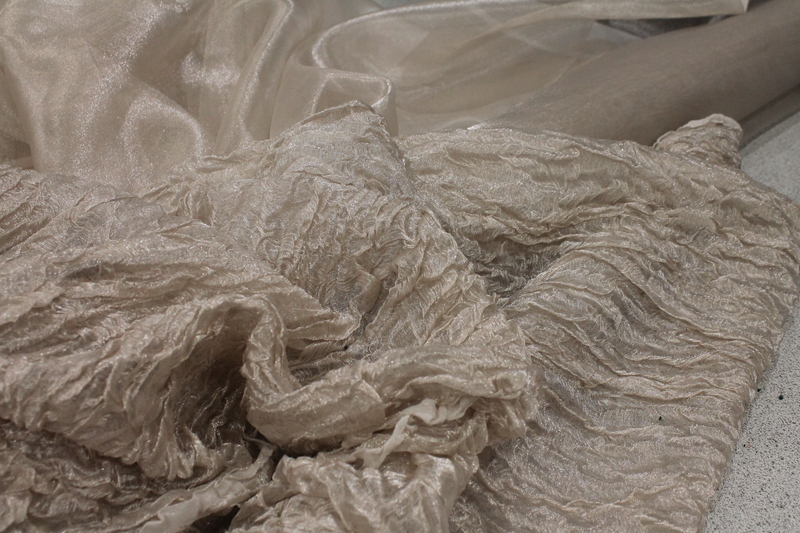 Metallic Organza is characterised as a structured fabric, it is woven with a silk yarn and a metallic yarn, when washed the metallic yarn shrinks from the heat creating a fortuni like pleat. Where does silk come from?